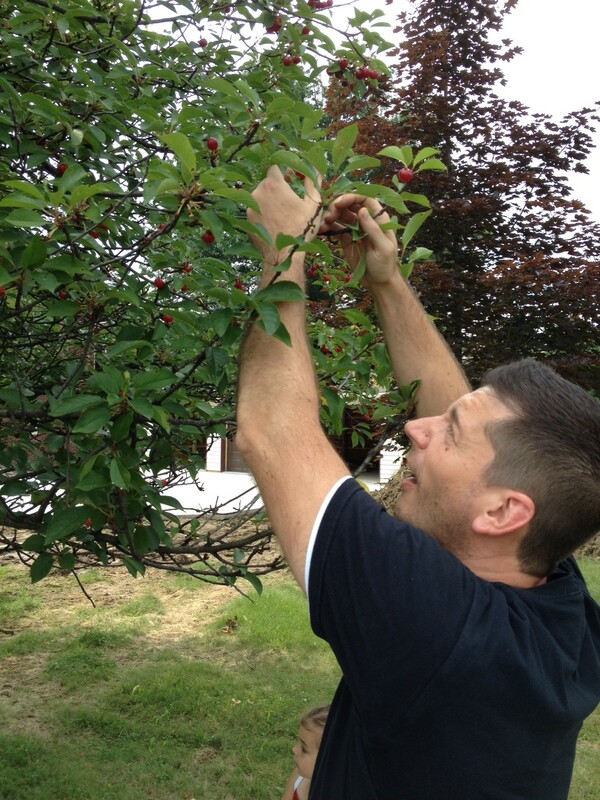 Who is that handsome devil picking cherries? Since I was a child, picking cherries has been a favorite activity of mine. As a kid we used to climb the large cherry trees on my uncle’s farm, perch on a branch and eat cherries. Spitting the pits was part of the fun. We imagined multiple kinds of weaponry as my brother and I tried to hit each other with the pits. If you’re going to try this, make sure you are always higher up then your opponent! The cherry trees in our neighborhood are ready for picking, so an afternoon of gleaning with the kids was in order. First we picked our favorite, sour cherries. 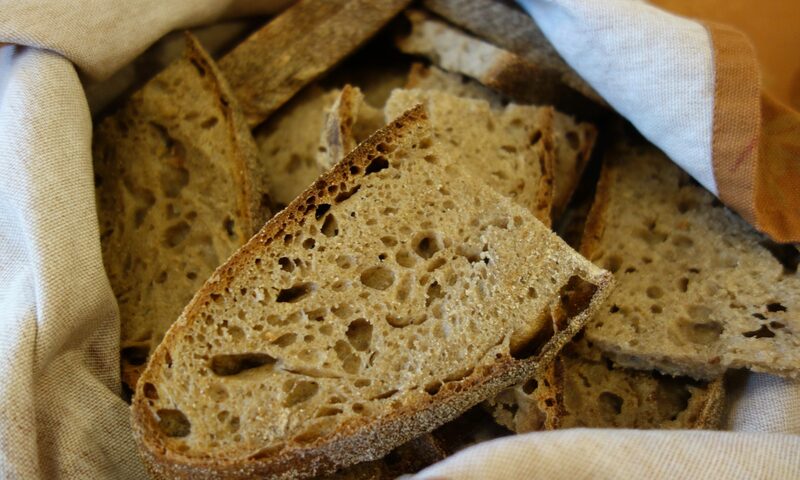 Makes the perfect filling for Sunday morning clafoutis. Then sweet cherries, many of these are enjoyed onsite. It’s hard to walk away from all the other cherries left on the tree, but we had a great time. At home the girls and Laura pitted the cherries. Many were consumed as payment for this task. And then Laura froze the remaining cherries IQF (“IQF” is kitchen lingo, meaning “individually quick frozen”) for future use. Now, that’s true love! 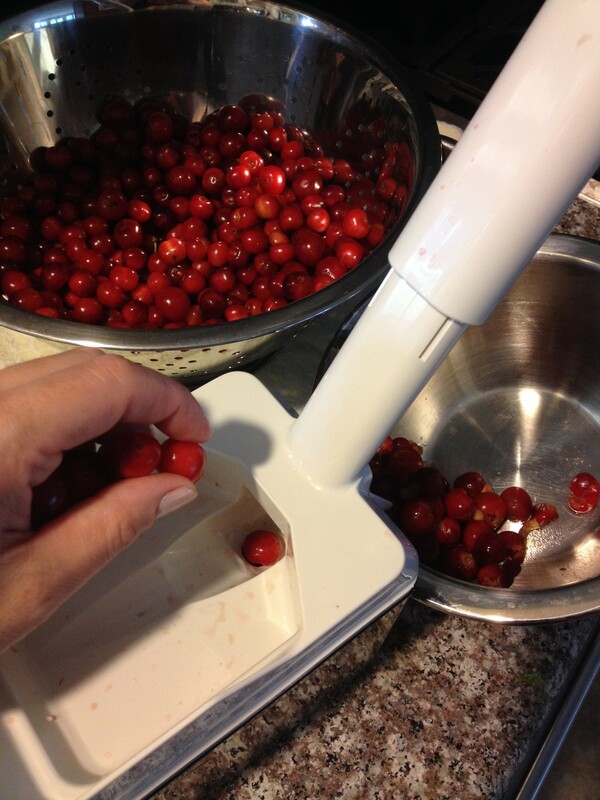 This is a good cherry pitter, but these little wild sweet cherries were not much bigger than their own pits. It made pitting them a real challenge. Fun fact: in Spanish, we say “deshuesador de cerezas,” which in English would be “deboning” the cherry.